Collecting feedback that is open-ended is an important aspect of a community or panel. The lack of restriction other than housekeeping rules means that deep-level insights can be collected and collated from a healthy community. 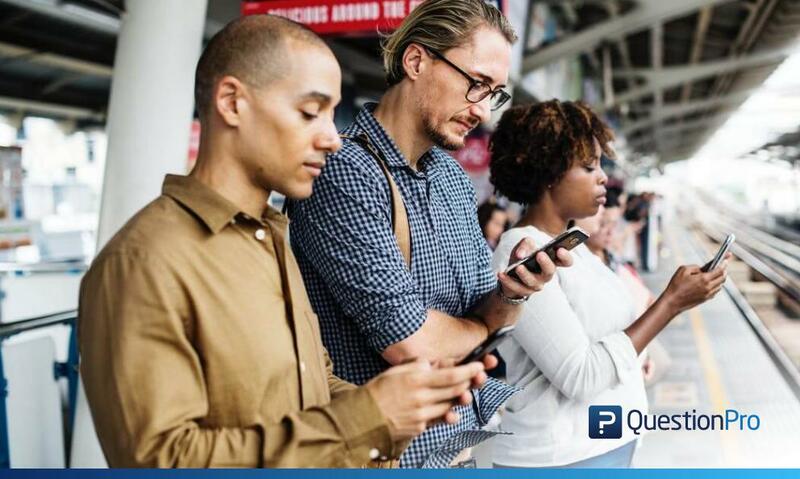 Hence, it is important to provide a high level of flexibility to the user as well as the community managers to drive conversations and derive actionable feedback. 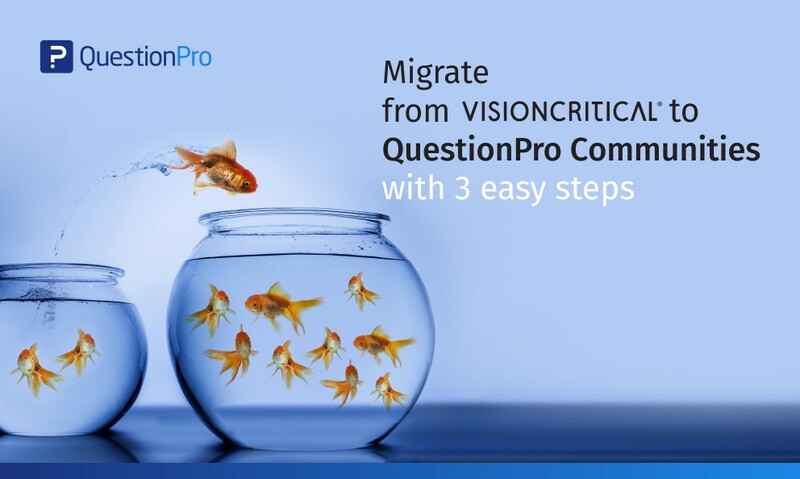 We at QuestionPro Communities constantly add features to our platform to make it enticing for organizations and users at all levels to use. 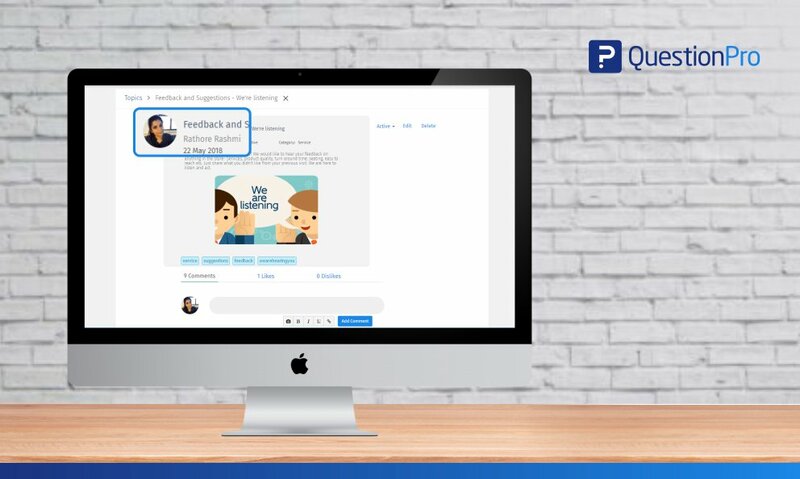 To this effect, we have made some changes to our Topics module that is going to make it even easier for the community users to indulge with the brand. Simultaneously, a community administrator has even more control over the account. 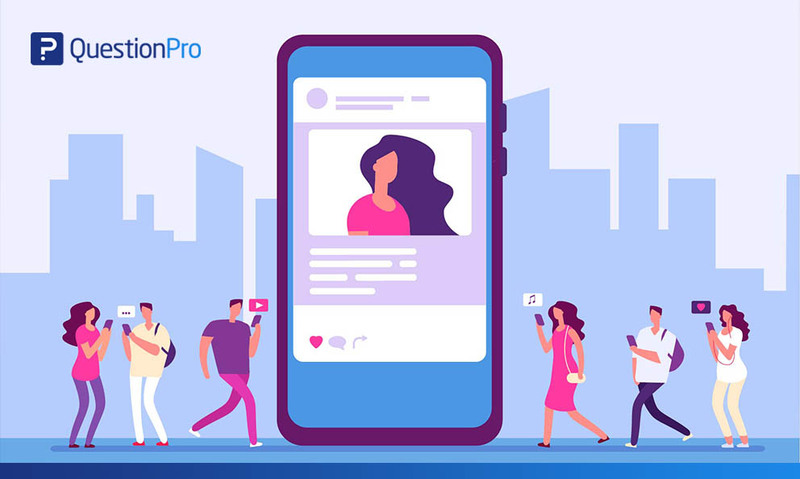 An admin can centrally manage the setup in one place, including points for activities, type of notifications, create categories and add a description for community members. The admin can moderate the topics posted individually or multiple at a time. The admin can now view and edit images in the topics and comments. Now the admin can edit the tag, category, title, and description. The community admin will now also be able to edit the comments and replies. 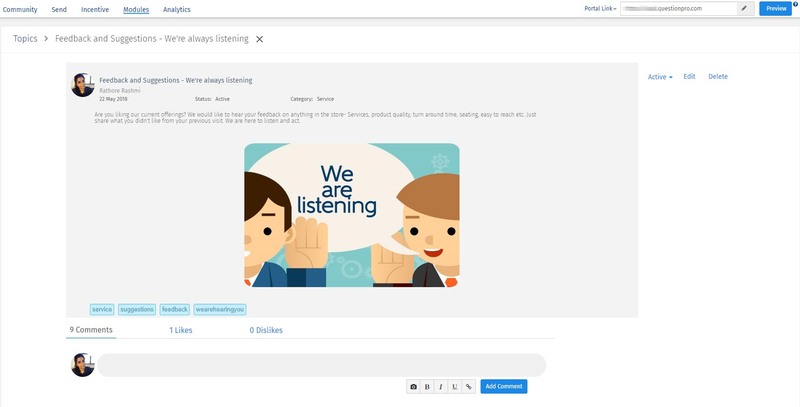 There is now an advanced filter that can help search the topics by member name, email, title text, tags used, posted date, posted by and by any other category. 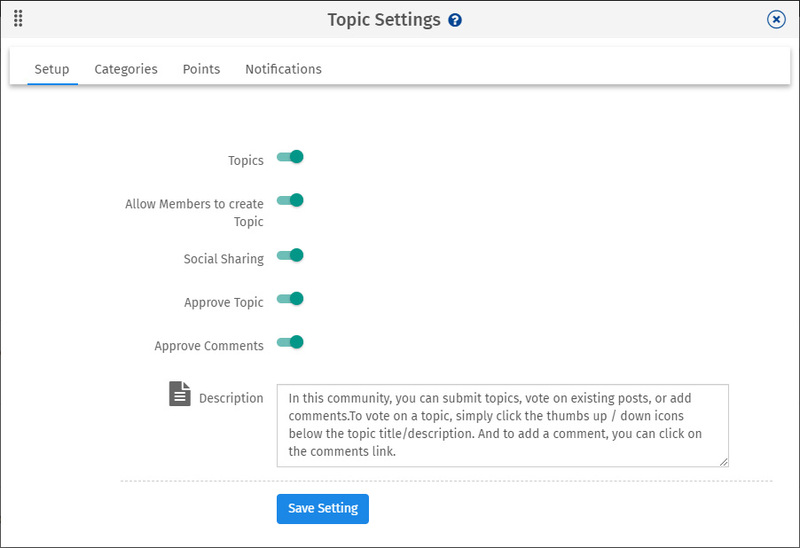 Topics, comments, and replies added to the community under Topic module can be moderated. To enable the moderation for new Topics and comments, enable the manual approval option in the Setup tab under Settings. Every topic can be edited by the Community administrator from the details page by clicking on the Edit link visible on the topic details page. Even the user’s image replies on communities can be edited by the community admin. Comments can be edited by clicking on the Edit icon visible on hover of every comment for that topic. 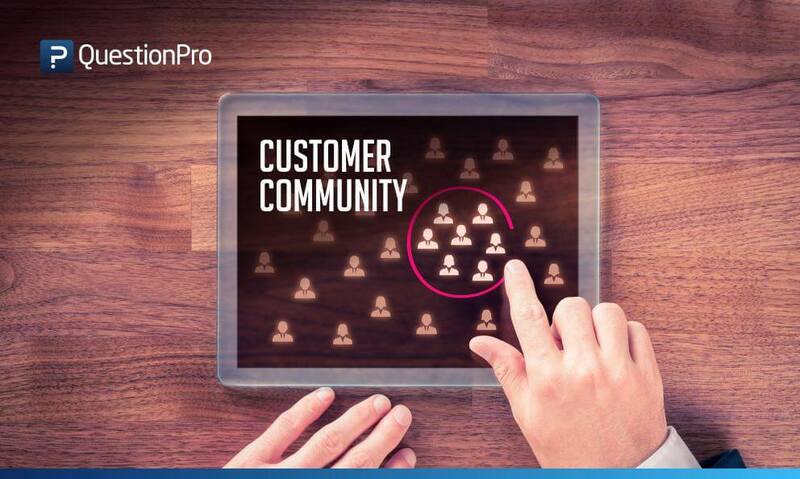 The community administrator can also be part of the Topic discussion by adding comments or replies from this page. How can you set up advanced moderation and control in the Topics module? Under the new and improved interface, it is now easy to manage the topics settings for the basic setup, categories, points, and notifications. In the topics setup tab, you can allow members to create topics and share on social. This tab also helps set up the review for both topics, and comments. The categories tab helps the community administrator set up the default categories that a user can set up for the topics in the community. 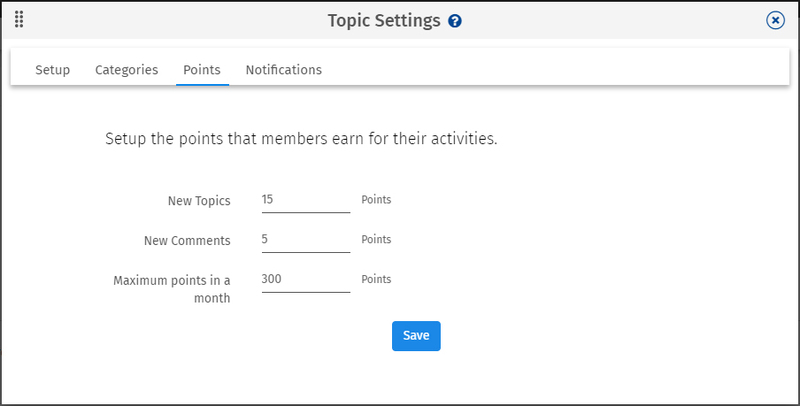 In the points tab, the admin can now centrally manage the points allocation to the members including daily and monthly upper limits for points collection. Lastly, the admin can now set up notifications to be notified for community behavior including new topics creations and comments on topics. 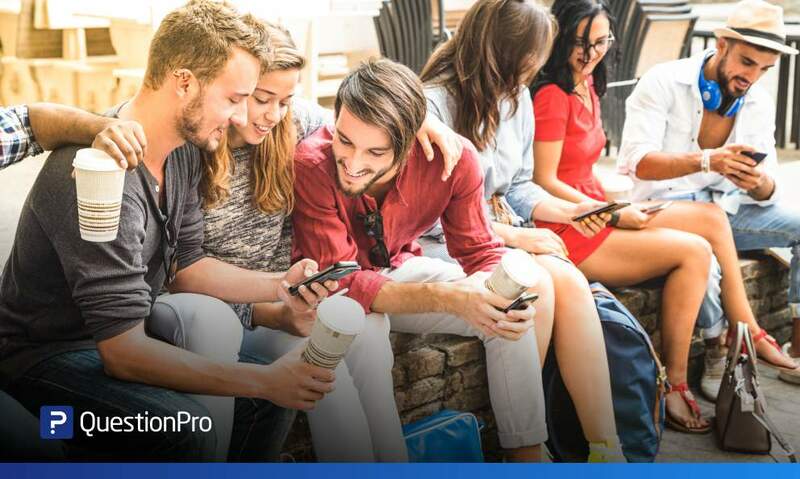 This updated UI and the greater control for community administrators is now live for all existing QuestionPro communities licensed members. To learn more about this feature update, click here.